It's 2016! 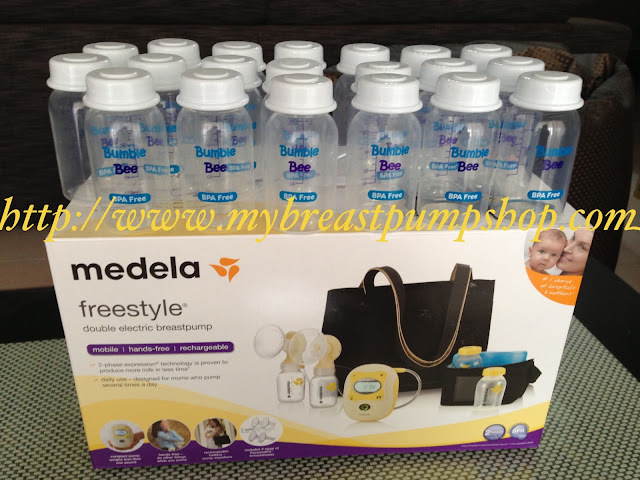 and Medela came-up with more than a few changes ever for Medela Freestyle double breastpump. The biggest changes are. Medela no longer provided Handsfree kits in the set, instead they give FREE (**for limited time) the Medela 'Easy Expression Bustier' which serves same the function as handsfree kits. The brighter side? ~~having the hands free bustier/bra works for MOST mother, as its easy to put on your body, and there's holes to attach the flanges/breastshield. 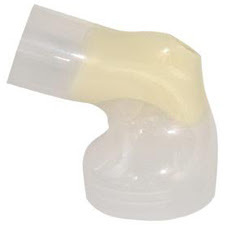 The plus point is that it can be used with ANY type of breast pumps, single or double, EVEN if its not Medela pumps. The Handsfree kits straps are attached to the Nursing bra. The minus side? ~~well, I am handsfree kit's lover. I'm so used to it. ^_^ and I am able to use it with any of nursing bra I have. And I can do single or double using this. Okay, lets just remember the good side of it ya?! Unlike, handsfree kits that only able to hold 'Medela Sparepart kits for Freestyle and Swing-Maxi', the bustier holds most breastpump easily. Another big changes is the outer casing of the motor unit. The new motor has a ' back cover's lock'. See where my thumb? By pushing the rubber only you will be ableto open the cover. There's ruuber closure on the power port. The back-cover are tighter, and the power port are closed, which we see as a way to reduce the possibilities of your pump being ruined if you accidently knocked/spill milk or water on your pump. And also, the 'power adaptor' a.k.a the charger, also has new type of wire/cord. This one did look stronger and thicker than the old version. Sure we hope this will last longer than ever. 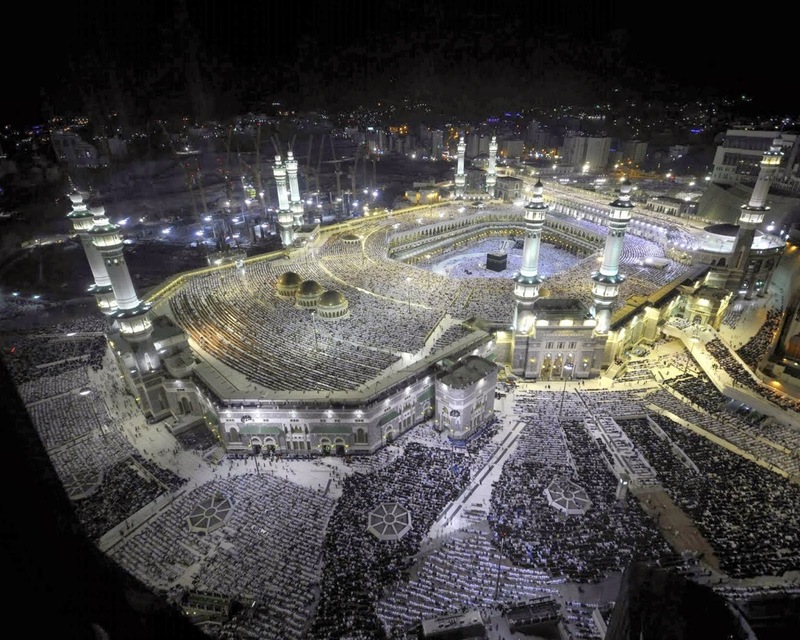 Wallahuaklam.. The cord/wire on Medela 12V power adaptor/charger. This are also sold separately for RM199/each. Each of the SET OF FREESTYLE BREASTPUMP comes with these items listed below. The free item is additional item courtesy of the supplier, it does not reflects the price. The price is fixed as warranty 1 year and services included. 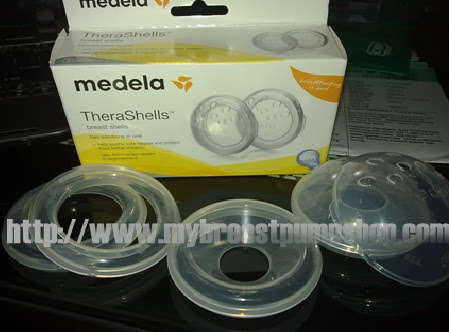 ;) --- for other Medela Breastpumps, see previous post. ** Retails price for Medela Easy Expression Bra is worth RM219. What's Included in MEDELA FREESTYLE SET. 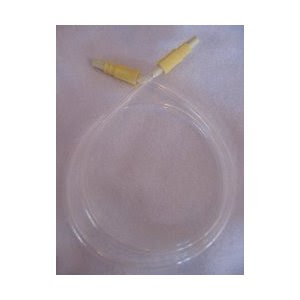 We also sell 'FREEMIE Collection Cups' that can be use with any Medela Breast pumps. Ni harga asal FREEMIE COLLECTION CUP DELUXE RM 432.10 dgn anti backflow preventor INCLUDED. Contents setiap set as listed ya... Actually harga ni --RM379 lg murah sbb harga lama dia jual separately anti-backflow ((RM369 + anti-backflow RM79+ FREE item worth RM58 )) dan harga lama tiada freegift/free items. Freemie set deluxe collection cup ( new set). 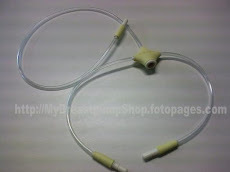 Tentang FREEGIFT: Harga pasaran medela yellow valve (RM20 each) n white membrane (RM9 each), harga tu jadi RM 58 sepasang. Jadi dah jimat bila beli dgn Freemie,dan membantu enhance suction Freemie cups. Thanks everyone for looking !!!!!!!! When you came-back and asked us to serve and consult you after 4,5,6, even 7 years. We were flattered. Thank you for making us part of your newborn baby's breastfeeding journey, everytime. Some of you come back from 2009 even, and 2008 also... We can never hide the fact that, it did feel sooooo good to hear from all of you again. 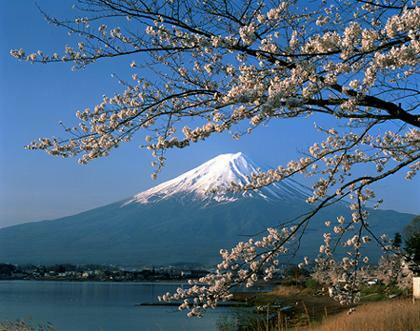 That good news, that joy of knowing you enjoyed your journey with us around is what keep us going... Thank you ^_^. And ahhhh.... not to forgot the little sisters you introduced to us, you officemates and collegue. We owe everyone! Dear Friends and Family, as many other wonderful things that has happened, a beautiful thing shared, a sweet joy created... this may be one of the nicest thing to share too.. Many of you may have noticed that we, maybe a little bit slow in answering you for the past few months. We are really sorry, but we are working on our little SHOP!!!... yay! We started the renovations process in August when we decided to shift our Alam-Jaya Shop (where we kept stocks only) to Dataran Suria Shop. The floor-plan (if you can call it floor-plan) hahahha.... and choosing the tiles..
My kids - assembling the toy storage for the kid's play area. Thank you childrens!. Still.... a lots of thing to do. Another 40 %, I must say. We'll start moving the items in tomorrow ... InshaaAllah..
Do pray for us and our little shop, and we'll try our best to continue serving you...better! AS for the Medela breast pump's NEWS, the current models for Medela breast pumps that we carry is available in stock. The Medela Freestyle/Medela Swing-Maxi/Medela Swing all comes with 2-phase :). Which means they all have the stimulation and expressions phase. 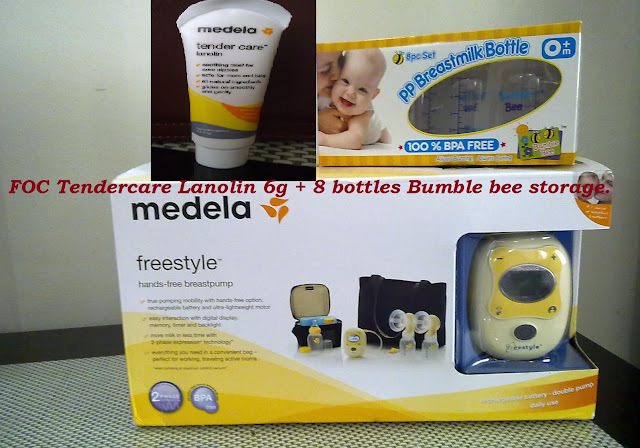 And we still selling Medela Freestyles in packages with freegift options ^_^. However for 2016 models, Medela will NO LONGER includes the 'handsfree kits' in the 'Medela Freestyle set'. **ALERT** Please be informed that we now supplies the set Medela Freestyle that has the 'HANDSFREE Bra' included. Thanks everyones for looking !!!!!!!! I am lining up new and errrr....old offers, because most of the time I will be asked about what do we have, here....in MyBreastpumpShop.com. 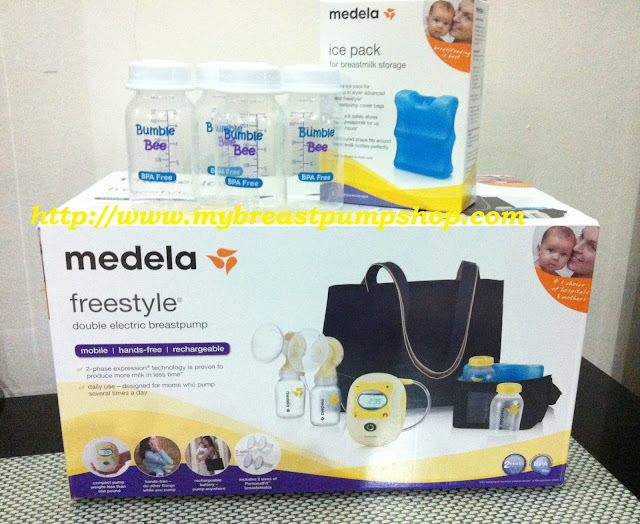 Our range for MEDELA FREESTYLE comes with handsfree bra, worth RM219. The Medela Freestyle/Medela Swing-Maxi/Medela Swing all comes with 2-phase :). Which means they have the stimulations and expressions phase. ** Retails price for Medela Easy Expression Bra is RM219. Untuk services and warranty, Aja ada menyediakan sparepump sementara breastpump dibaiki ;) And its an added advantage especially for those who lives within or outside KL/Lembah Klang. Thanks evryones for looking !!!!!!!! It is. "The Spare Parts Kit". See it on my palm .. 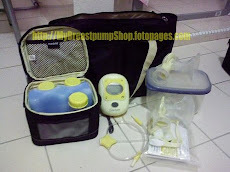 In previous post, I have been lining up all models for Medela Breast pumps that we carry and WE STILL DO (^_^) yay!!. The Medela Freestyle/Medela Swing-Maxi/Medela Swing all comes with 2-phase-expression (Medela registered trademarks) :). Which means they have both the stimulations and expressions phase for their breastpumps. Email me ^_^ if you want to buy just the Sparepart Kits. Best price offers also for the parts only (see left side-bar). 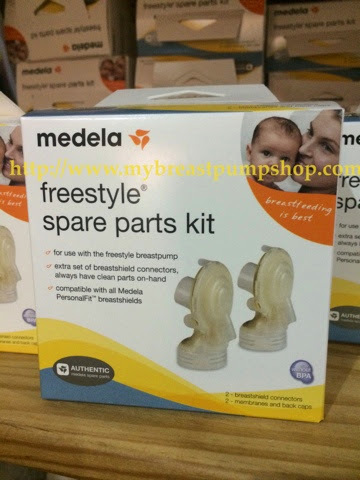 **Please be informed that ALL Medela Freestyle sets we sell has the 'HANDSFREE Kits' included. Thanks evryones for visiting us !!!!!!!! Most frequently, I was asked about what do we have. PACKAGE 2 - SOLD OUT. PLEASE REFER NEWEST OFFER. THANKS! PACKAGE 3 - MEDELA FREESTYLE (we know new mommies will need this ) SOLD OUT. PLEASE REFER NEWEST OFFER. THANKS! What's Included in MEDELA SWING-MAXI SET. Yes, I know...its very late annoucement.. *sigh* as we just got our visa last friday. This means Our little shop will be closed for the said date ya. I, personally wanted to "Thank You for all the support these 6 years"
Those return-customer **(read as: OUR breastpump buyer)**, if you have any problem..with your breastpump, warranty claim or repairment, do reach me [at] -you-know-how-to-reach-me. My team will adjust to your need ya.. I may NOT be reachable thru emails.....so, my team will try to reply and advice. And last, but not least. Thank you for the continous support and also for the overwhelming trust. Medela Swing-Maxi : Available now!! Medela Swing-maxi can be use with medela freestyle's handsfree too. BUT Medela Swing-Maxi do not come with handsfree, so we are offering the handsfree kits at special price for those buying this Swing-Maxi breastpump with us. Email us for details. Poslaju : RM15 ---FREE postage for this item ONLY if you email us with keyword/subject "MYSWINGMAXI"
Poslaju : RM35---FREE postage if you email us with keyword/subject "MYFREESTYLE"
PACKAGE 2 - MEDELA FREESTYLE ---->>> SOLD OUT. PLEASE REFER NEWEST OFFER. THANKS! SOLD OUT. PLEASE REFER NEWEST OFFER. THANKS! And we are sorry that any enquiries and order between this date can only be courier/poslaju after 25th MAY 2013. 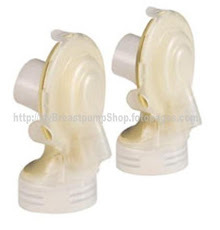 Those return-customer **read as: OUR breastpump buyer**, if you have any problem..with your breastpump, do reach me [at] -you-know-how-to-reach-me. My team will adjust to your need ya.. I am reachable thru emails but may have a slightly lagging of time. And last, but not least. Thank you for the continous support and the overwhelming trust.